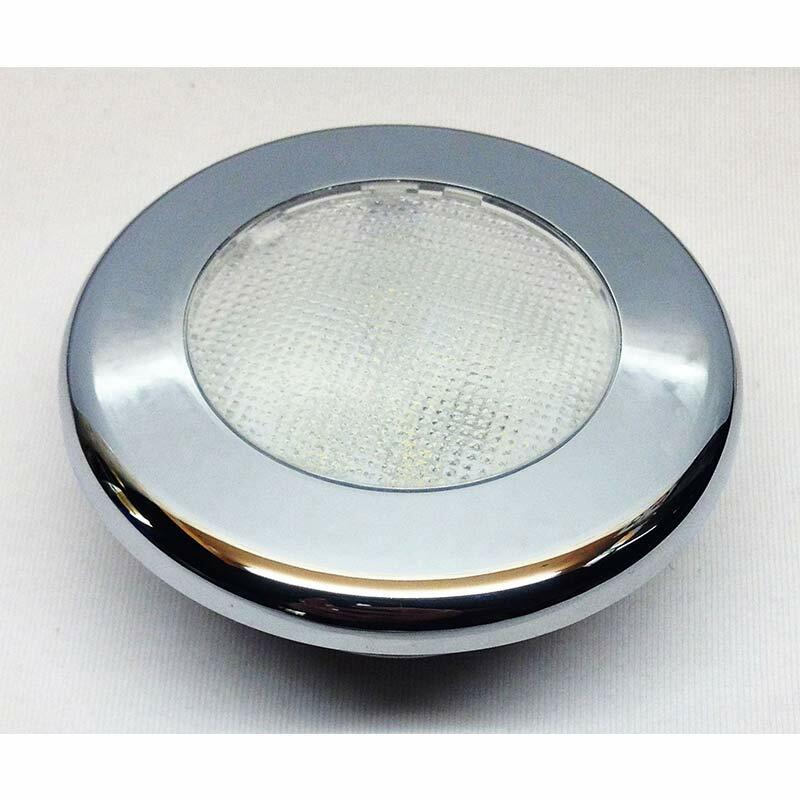 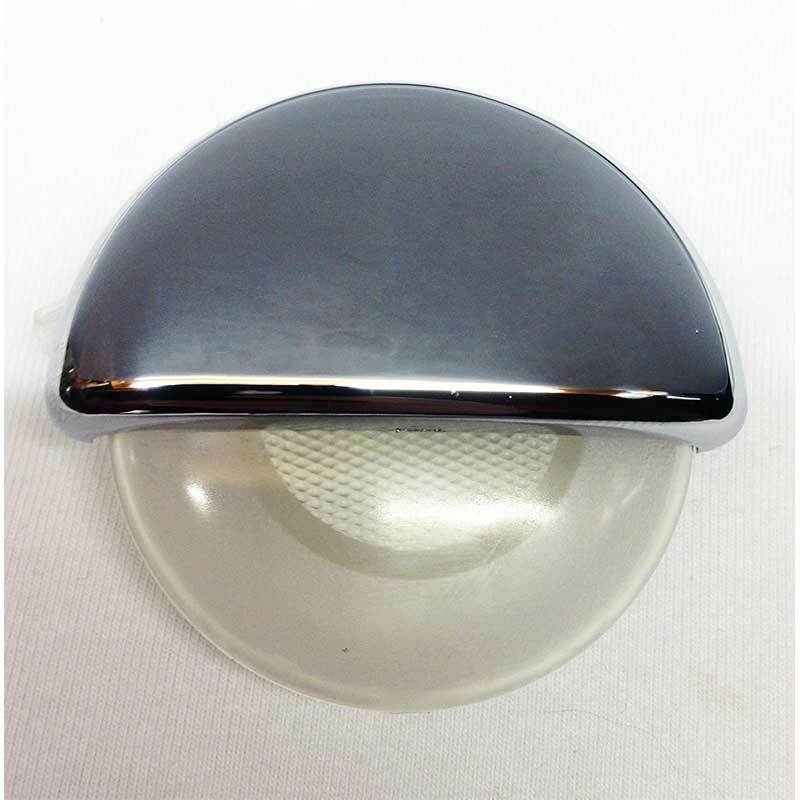 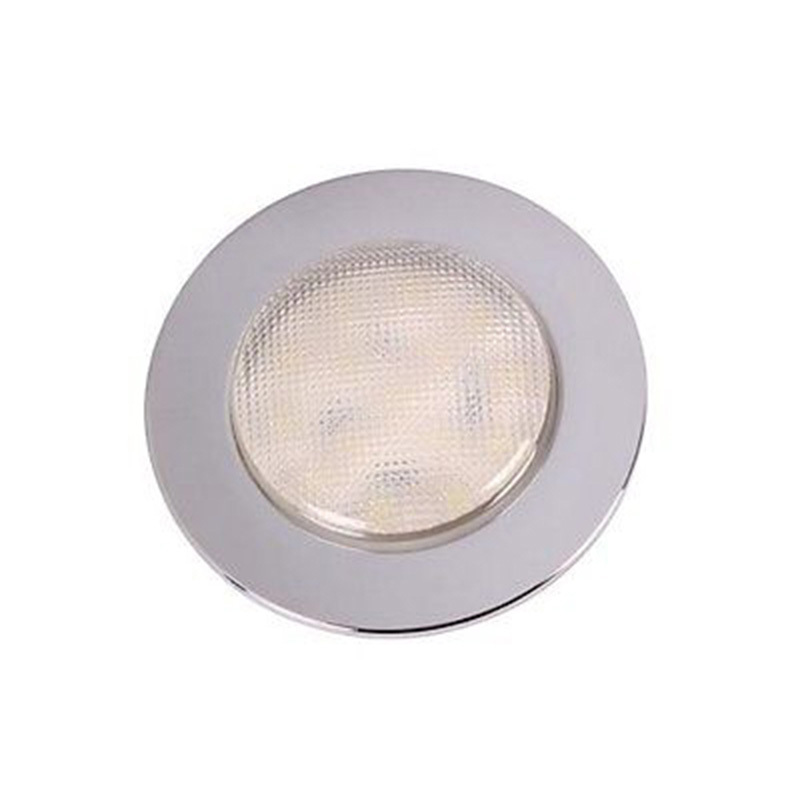 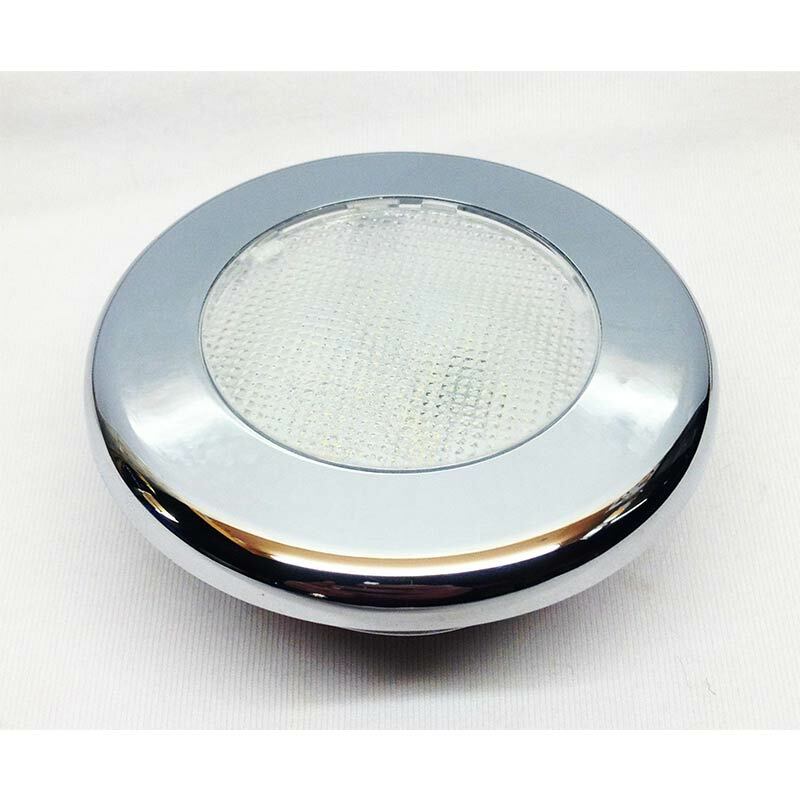 This 3.5 inch recessed mount led has a bezel shape and comes in a chrome finish. 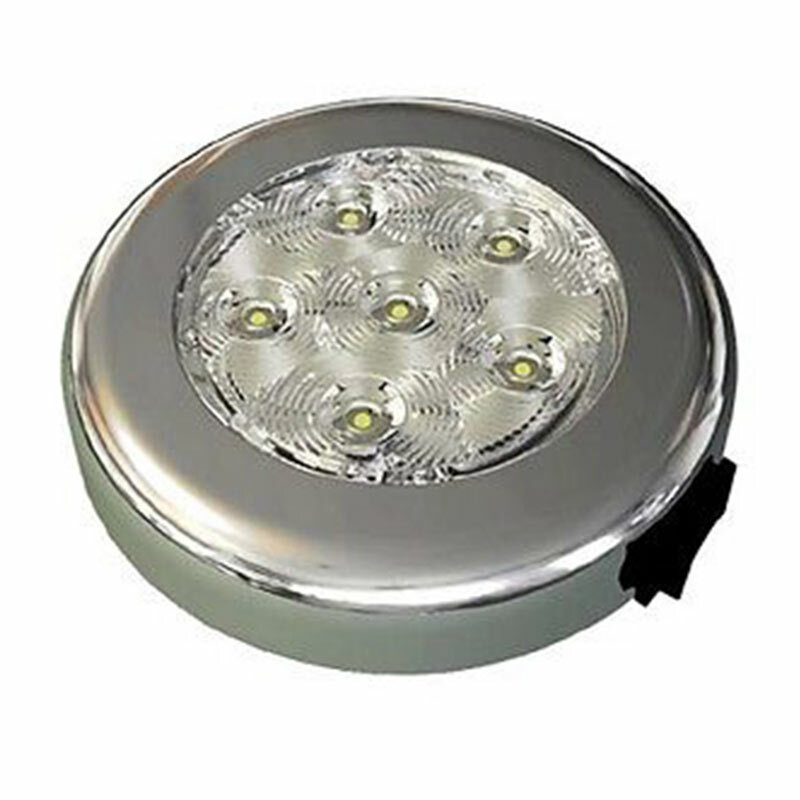 It has 15 super bright LEDs with a super long life span of 100,000 hours. 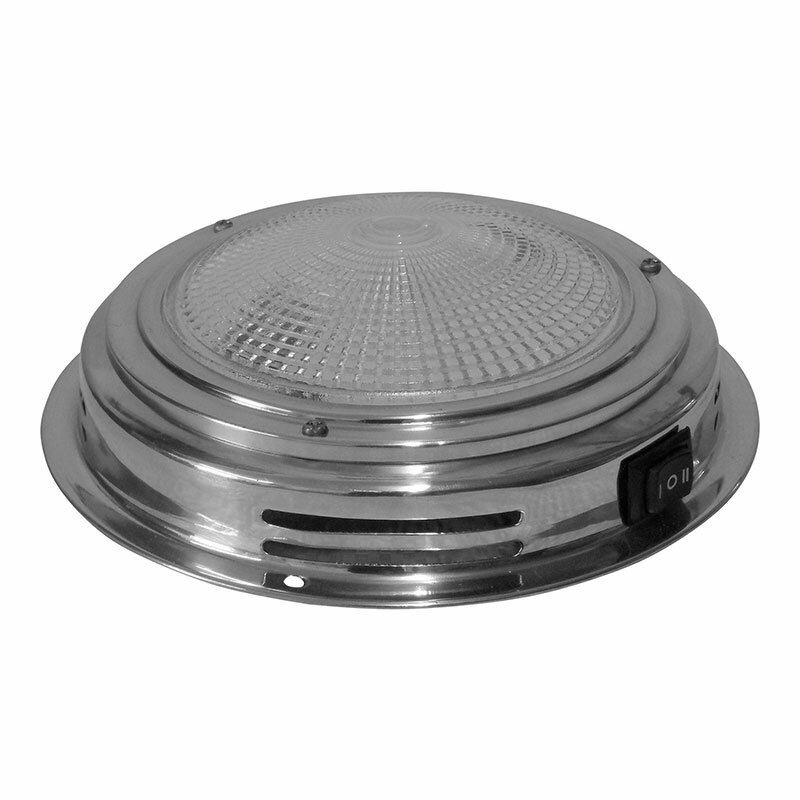 It is rated at 12 volts and is tested to 13.8 volts DC and has a low current draw of 0.01 amps. 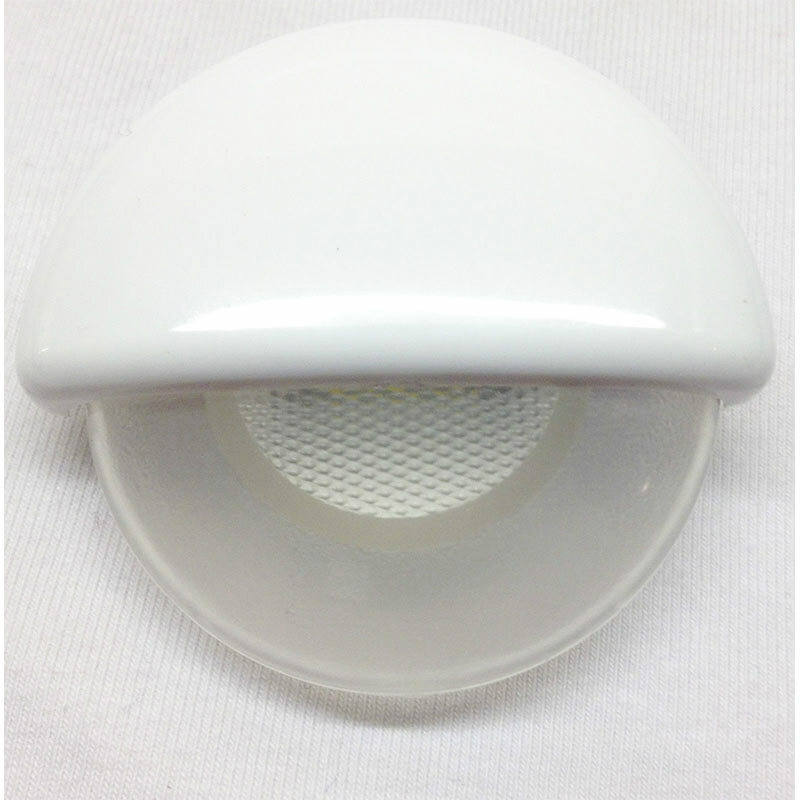 It has a heavy duty frosted plastic patterned lens. 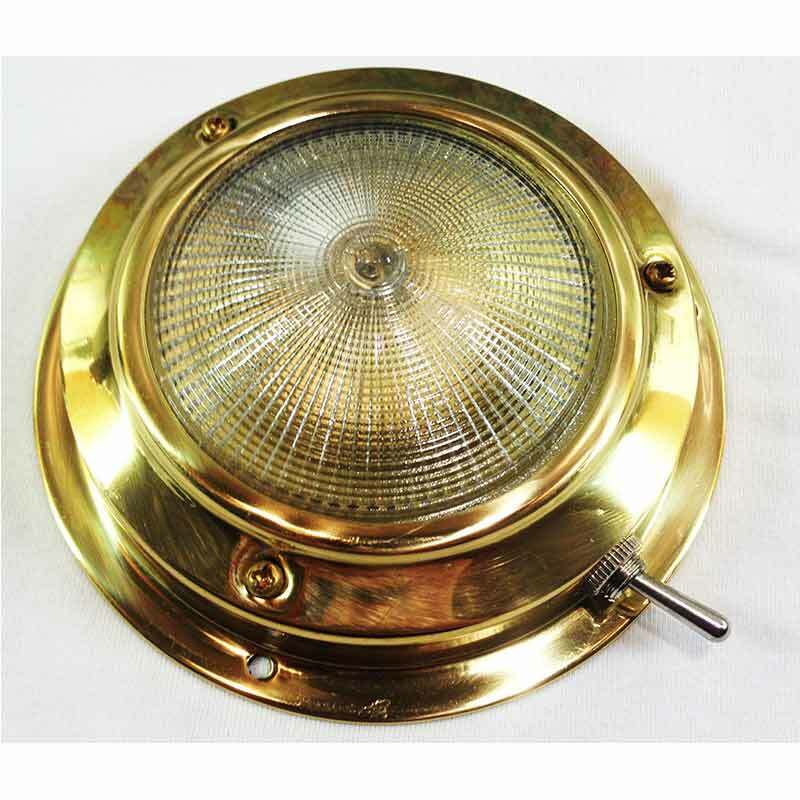 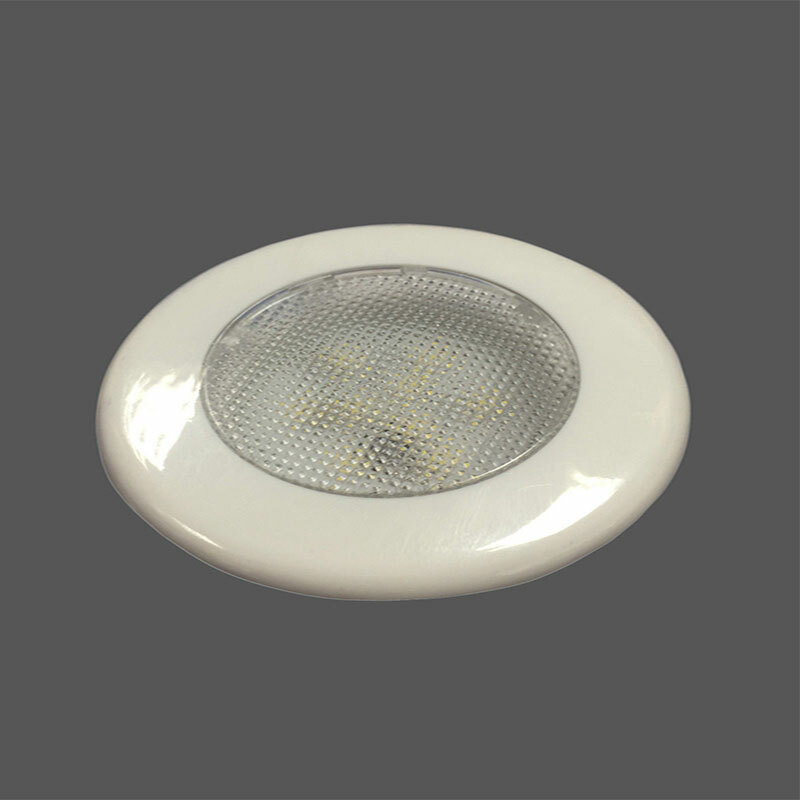 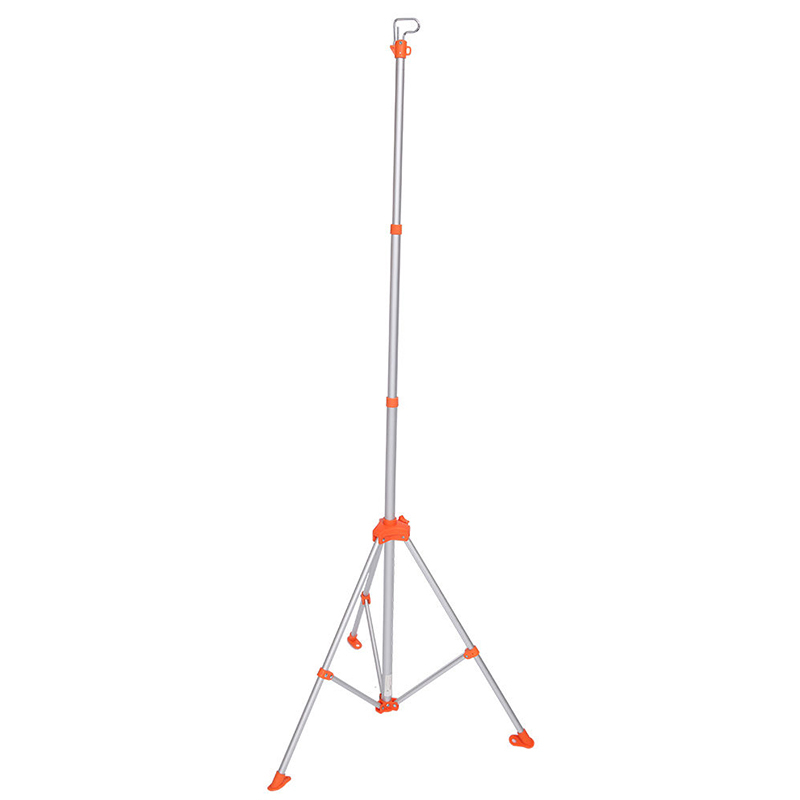 With an epoxy sealed circuit board this light is water, corrosion and vibration resistant. 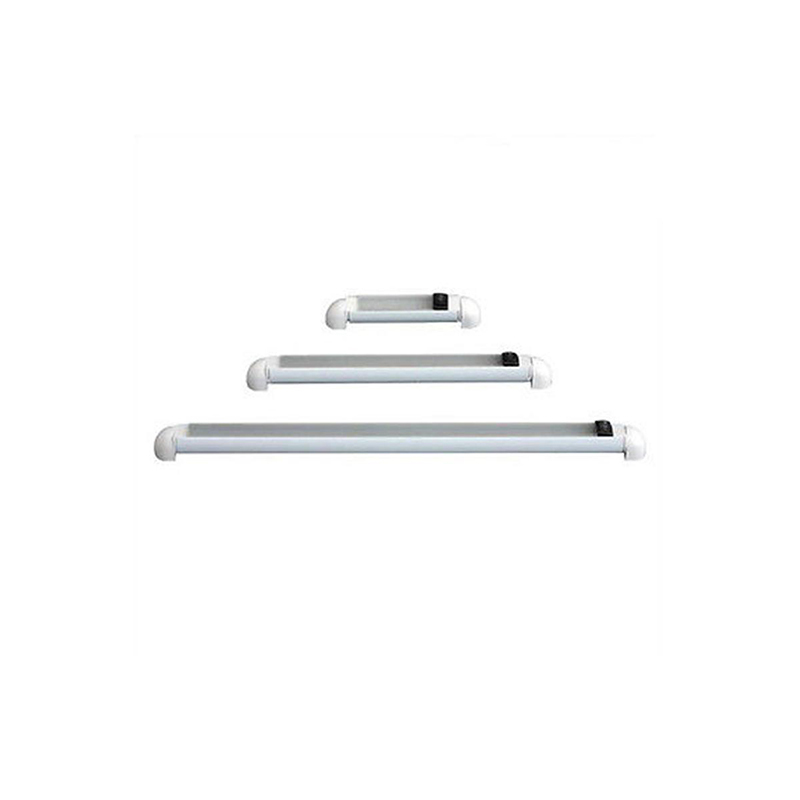 The screws for wall fixing are included. 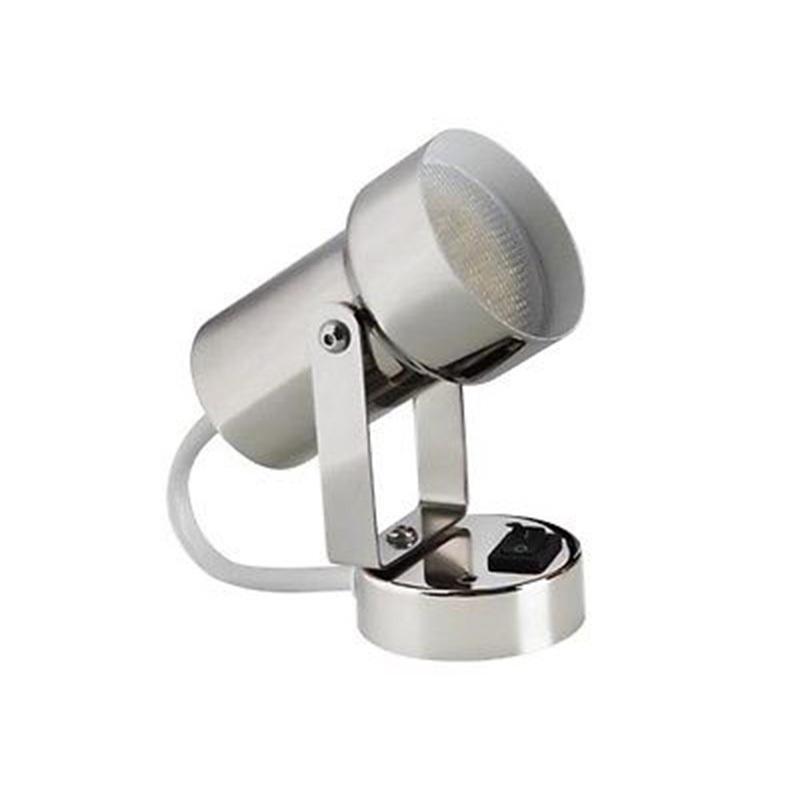 This light requires a separate on/off switch. 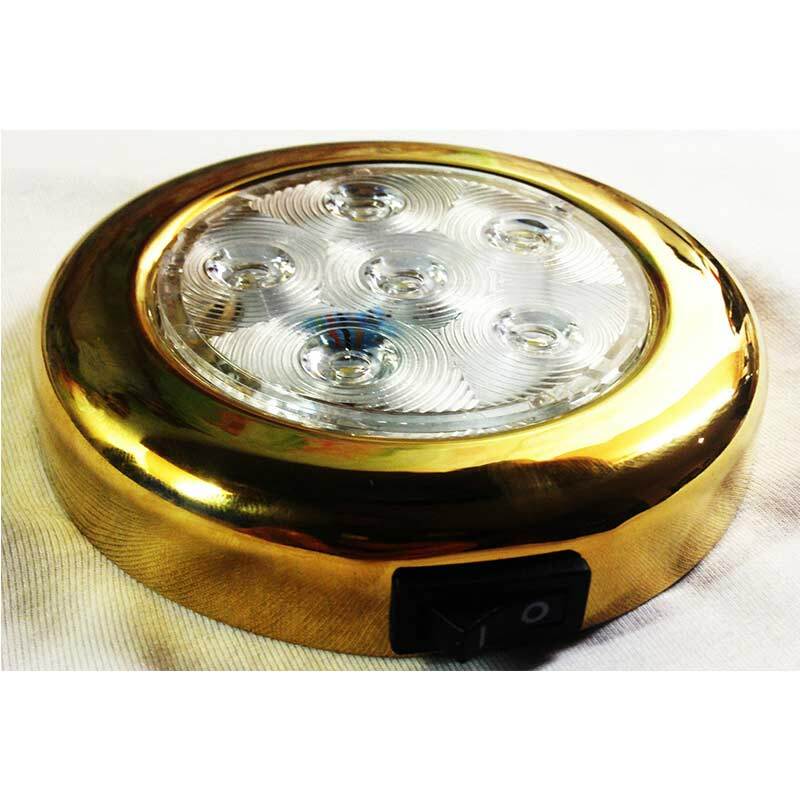 Great for interior of caravans, boats, trucks, horseboxes etc.